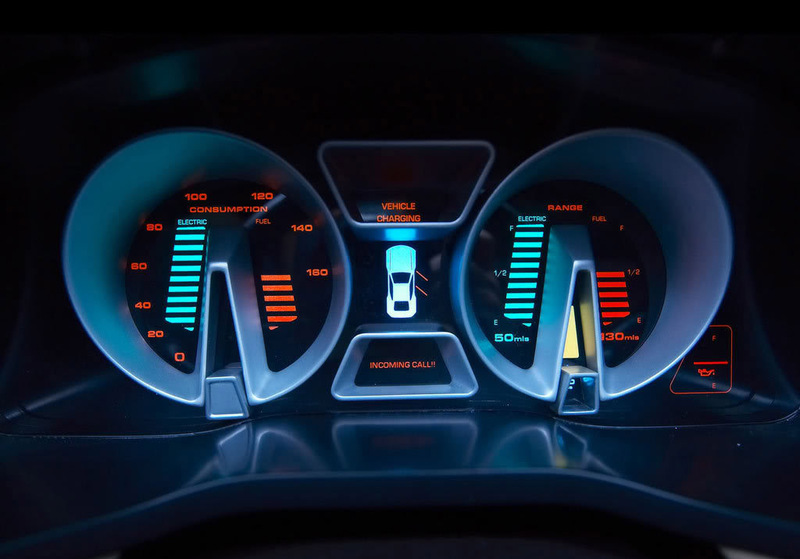 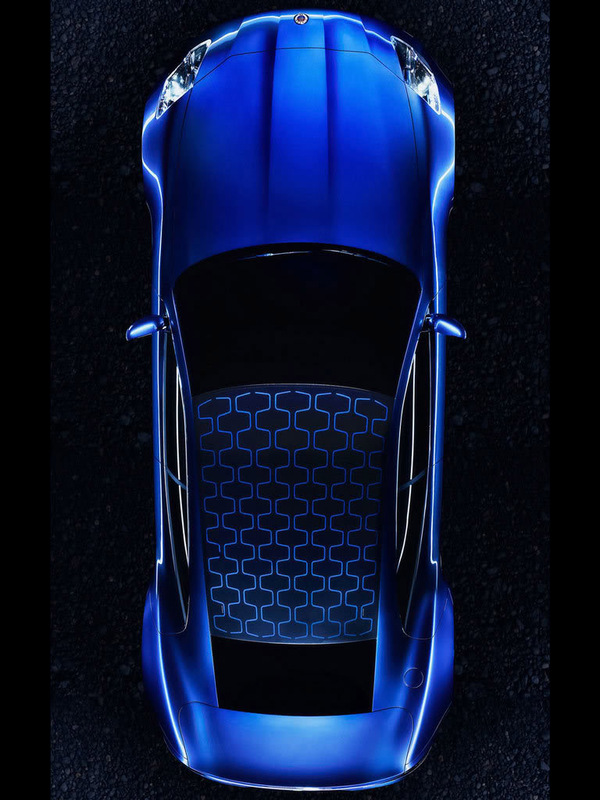 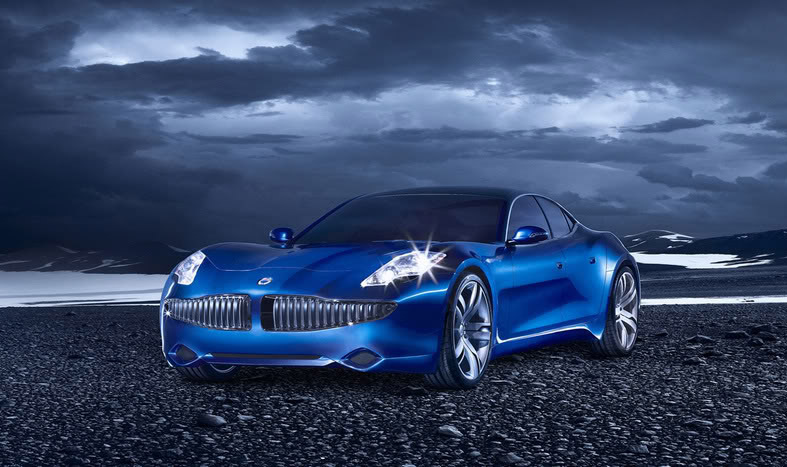 It is an all-new car, with technological innovations. 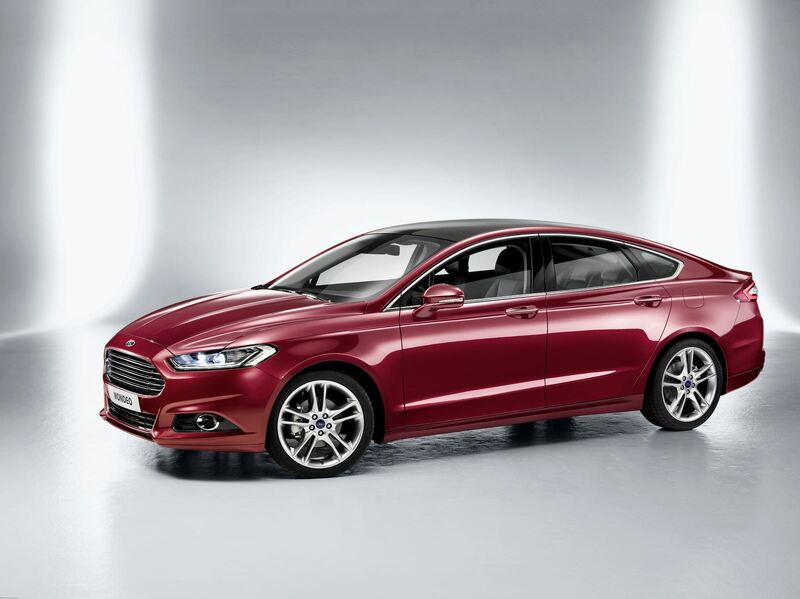 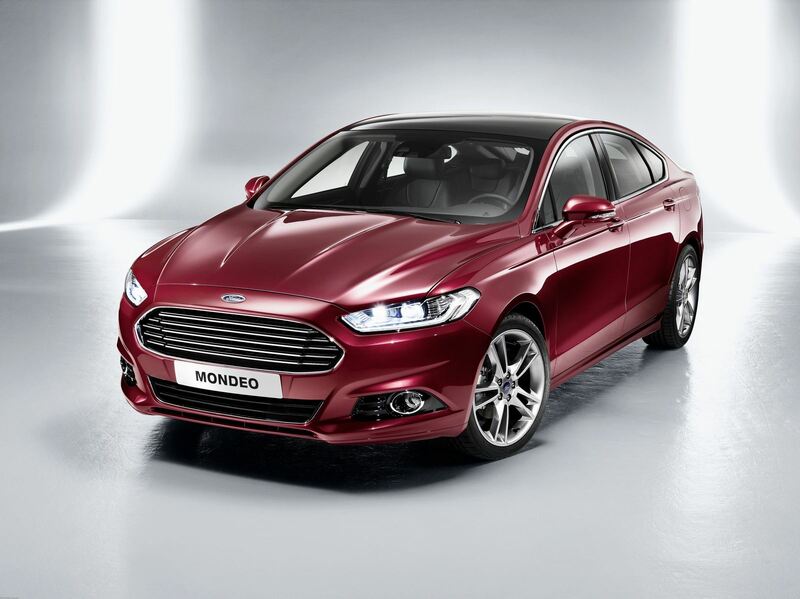 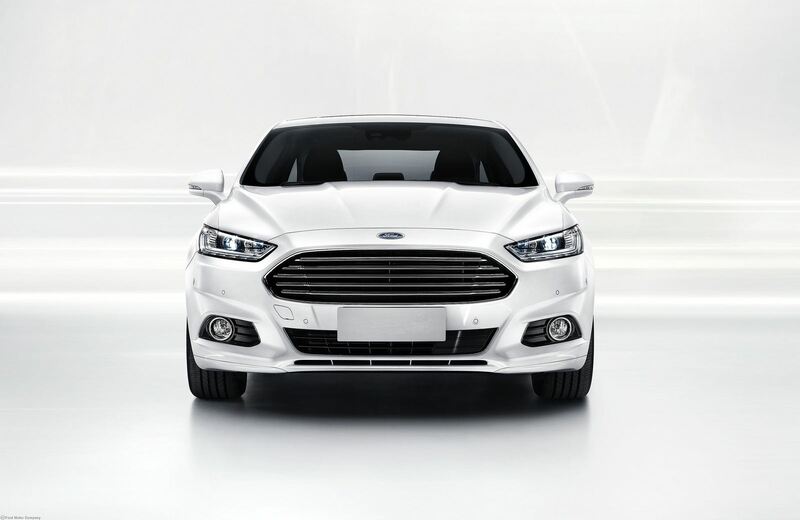 The new Ford Mondeo release date has been pushed back to the end of 2014. 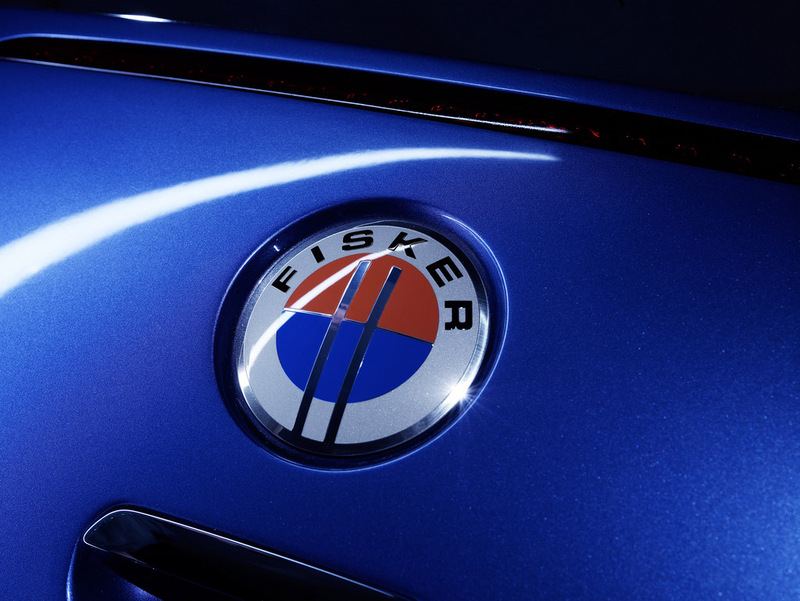 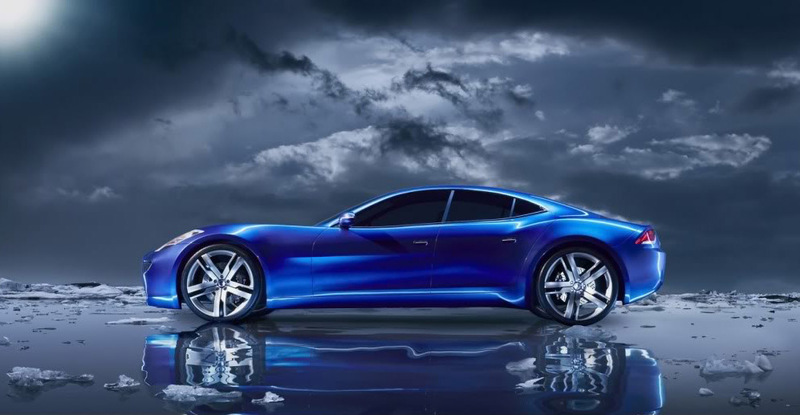 It is more than two years after the car was unveiled at the Detroit Motor Show. 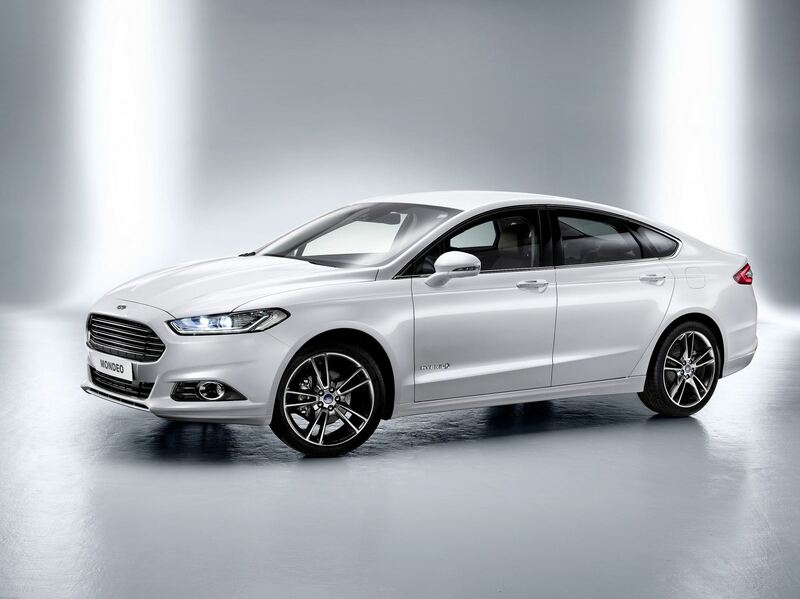 The new Ford Mondeo will come with the option of two different petrol-electric powertrains: one a traditional hybrid and the other a plug-in hybrid. 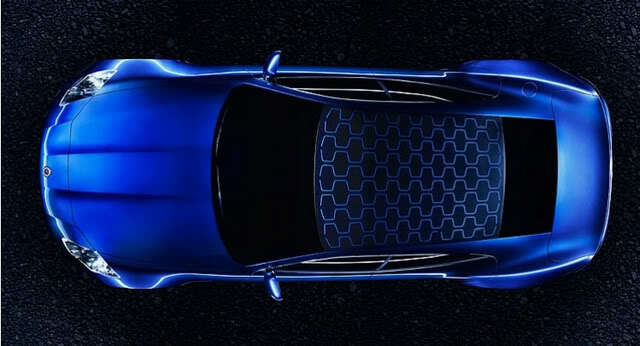 The plug-in Energi and Hybrid both share a 2.0-litre four-cylinder petrol engine, but the Energi boasts a larger battery pack, and will be able to travel on electric power for around 20 miles. 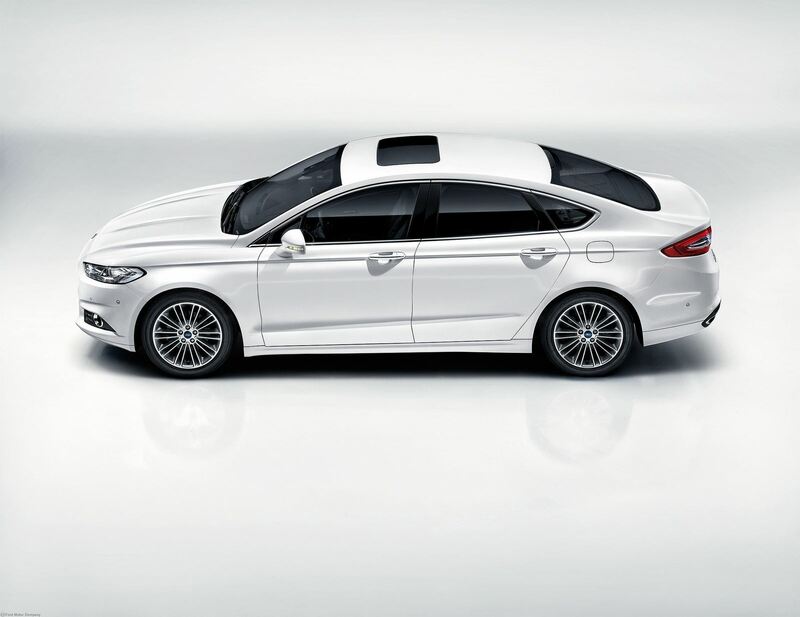 The new Mondeo measures 4,869mm long, 1,852mm wide and 1,476mm tall – about the same size as the current car – but it’s four centimetres lower. 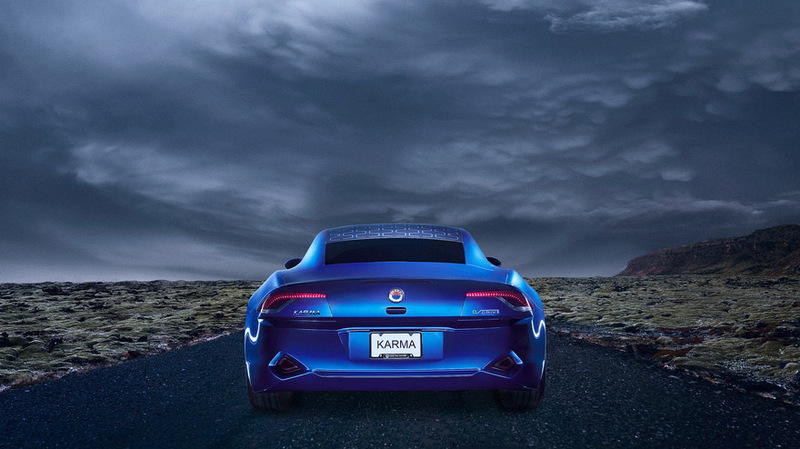 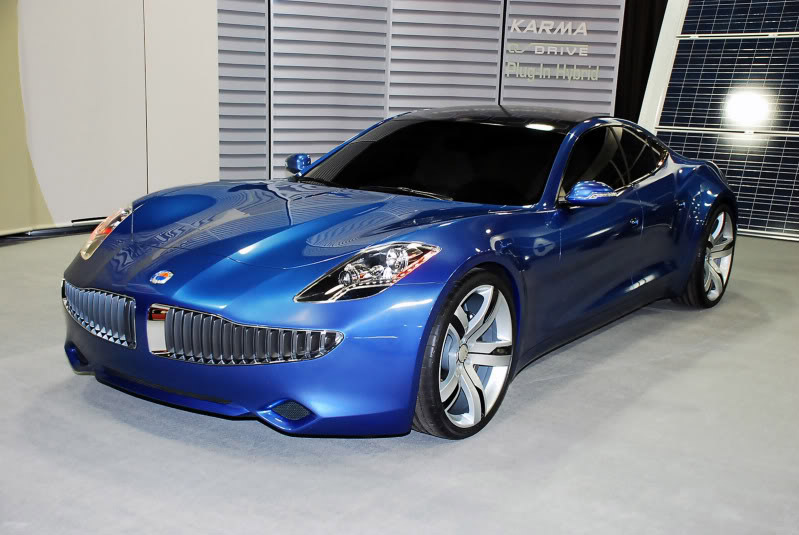 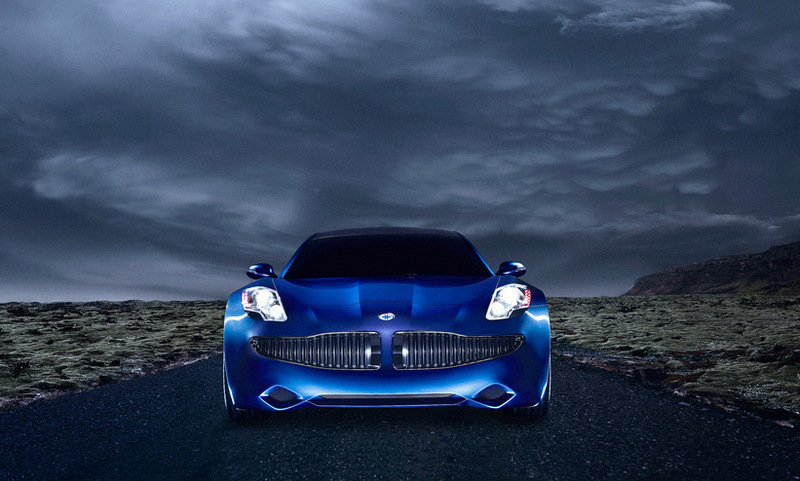 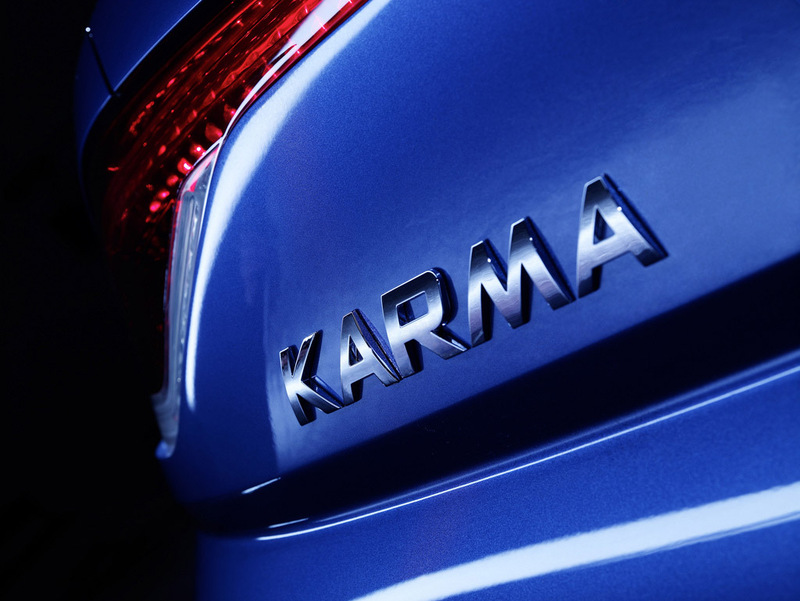 The Karma use a plug-in hybrid technology – called Q DRIVE – developed by Quantum Technologies, which will serve as a basis for all future models from Fisker. 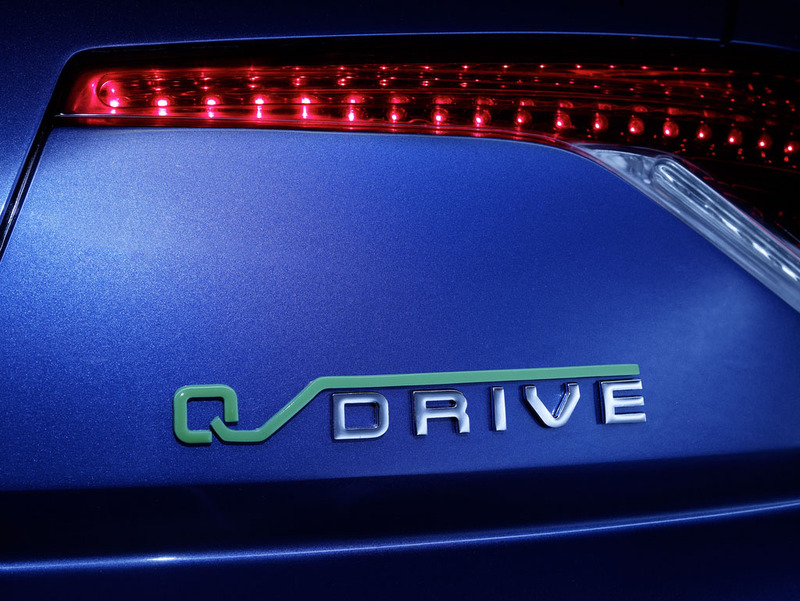 The main idea of the Q DRIVE system is that a small gasoline engine turns the car generator, which charges the lithium ion batteries, powering the electric motor and driving the rear wheels.